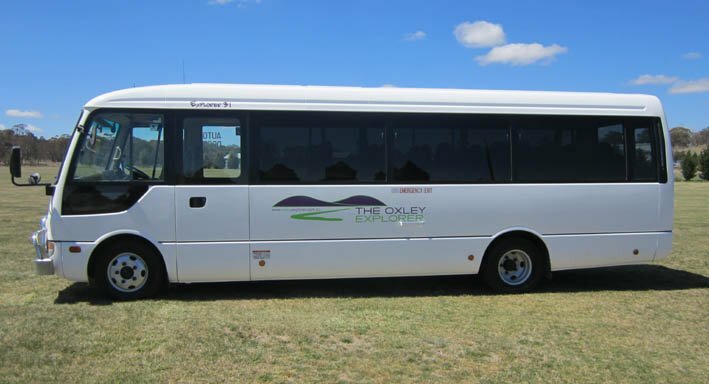 At The Oxley Explorer we pride ourselves on ensuring that you have a comfortable and pleasant journey with us every time, because often the greatest memories are created on the bus during a holiday, event, or school excursion! So speak to us regarding chartering one of our luxury vehicles, to make your journey a memorable one. To request a quote please use our online form or print and fax the downloadable form below to (02) 6777 1342. 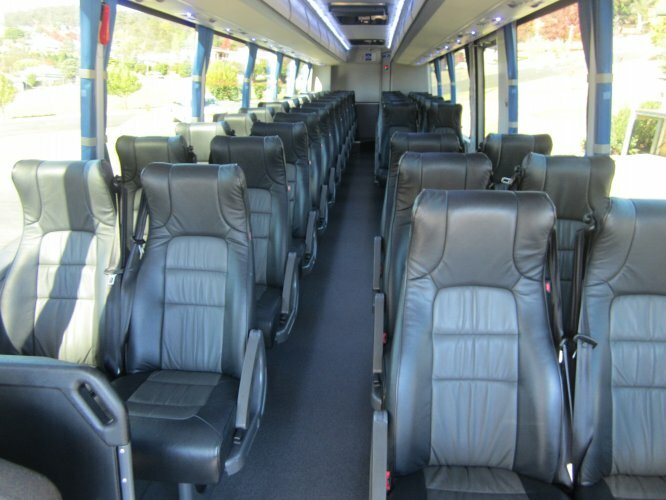 Our latest addition is a luxury 53 leather seated coach, equipped with air conditioning and 2 DVD screens. Our second luxury coach, which has all of the features of Explorer 39. Features include: 48 leather reclining seats with lap sash seat belts. There are also two DVD screens, air conditioning, rest room, and an urn for that long awaited cup of tea or coffee on your journey. All groups who have travelled in this vehicle have loved the 48 leather reclining seats with lap sash seat belts. 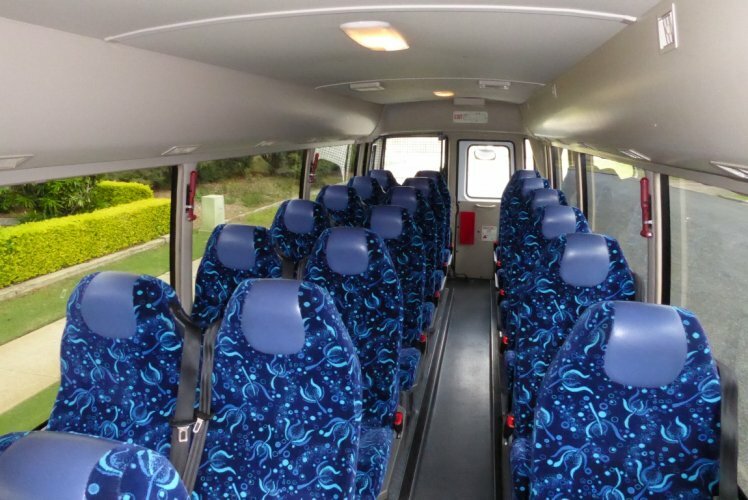 It also has 2 DVD screens, wheelchair access, air conditioning, rest room, and an urn to provide piping hot water for your rest breaks along the way. 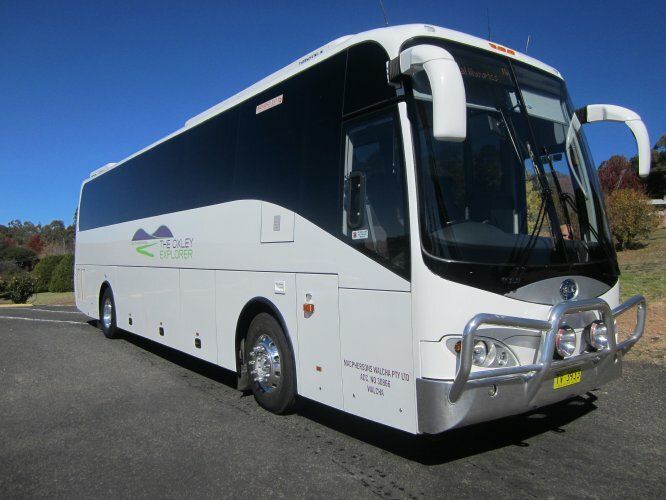 This coach was completely refurbished by Coachworks in Brisbane in 2013. It now features 62 seats, all reclining with lap sash seat belts. For your comfort there are two DVD screens, air conditioning, rest room, and six large capacity luggage storage. A popular coach for large school groups. A 20 seat mini-coach. 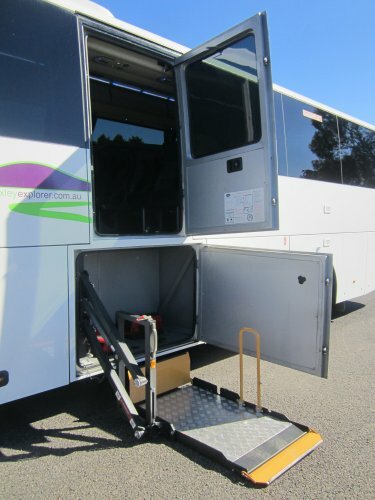 This coach is fitted with air conditioning, TV/DVD, seat belts and able to tow a luggage trailer if required.